Happy Holidays from the ESN VMU! 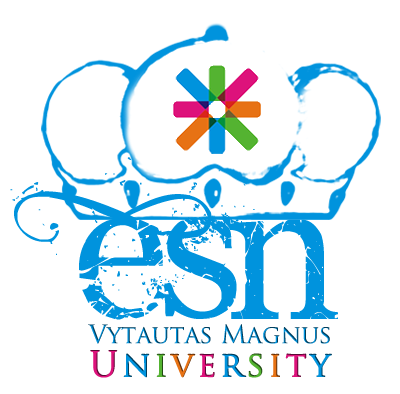 The most wonderful time of the year has come and ESN VMU is sending you their warmest thoughts and best wishes. May the magic of Christmas will never end and may this Holiday season be filled with good cheer. Share this wondrous time with your family, friends and of course with the ESN!